On the eve of the Motu Trails grand opening ceremony we took a walk along our driveway to see if we could find some glow worms on a clear but frosty night. 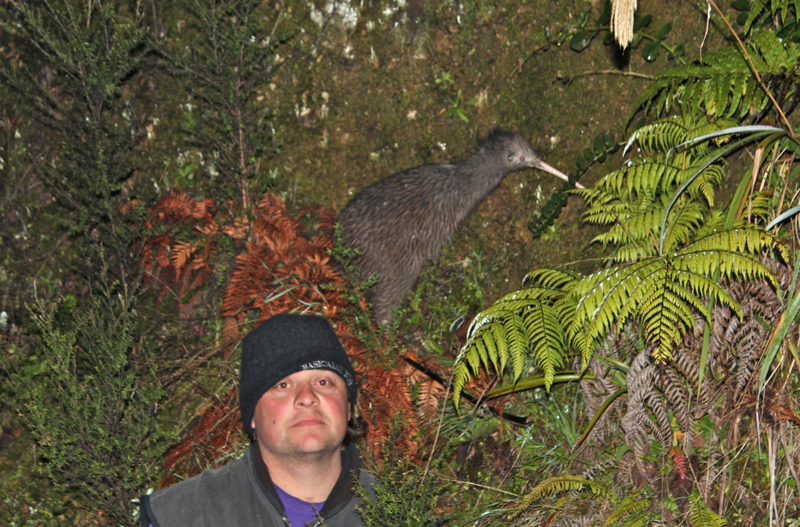 To our complete surprise and utter joy we managed to capture a photo of one of the largest Kiwi birds we’d ever seen, just out for a feed no doubt! Just simply amazing and you never know who or what you may stumble across when you come to stay at Weka Wilds Accommodation in the stunning Pakihi, Opotiki.